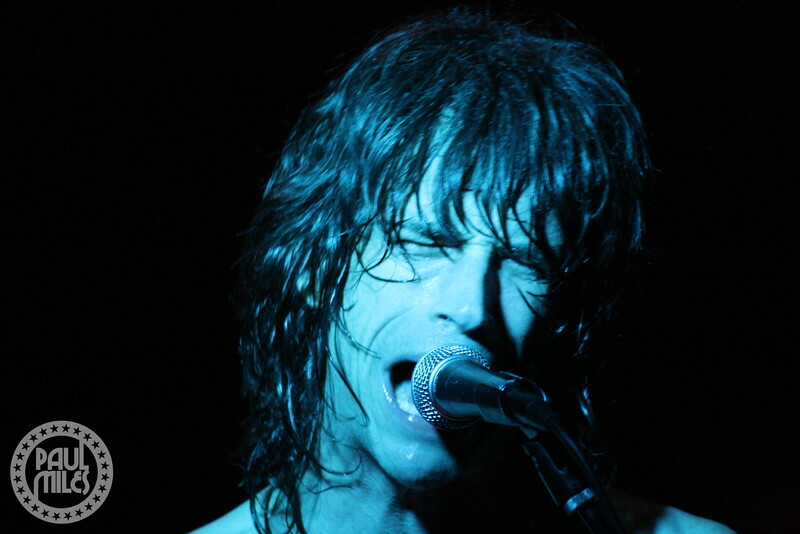 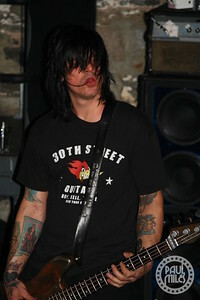 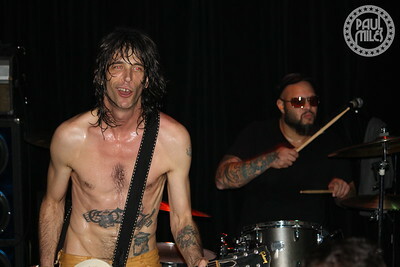 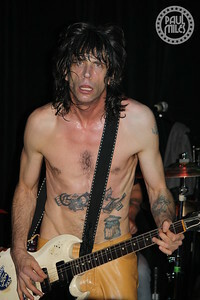 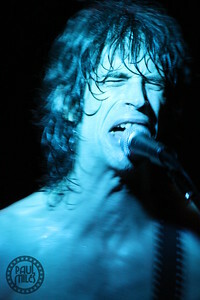 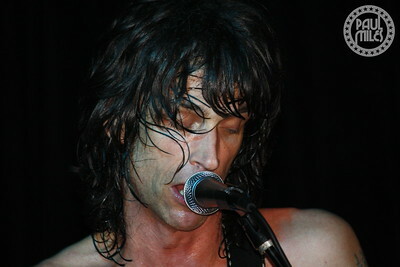 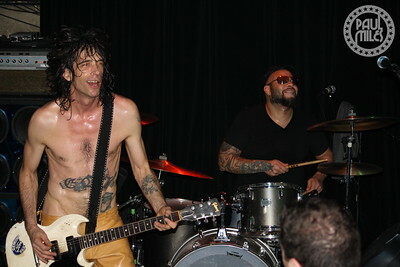 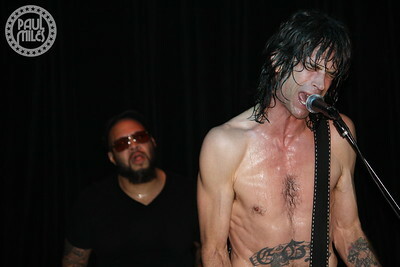 New York City's hard rocking band Pisser played Jesse Malin's Bowery Electric on 23 February 2011. 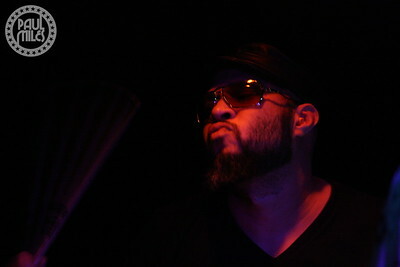 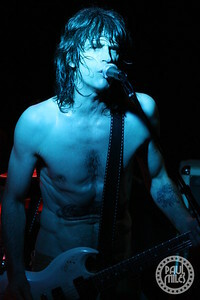 Here's front man Eric J. Toast on guitar and vocals. 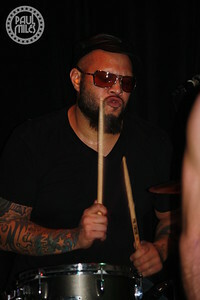 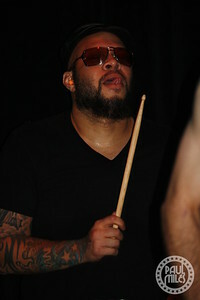 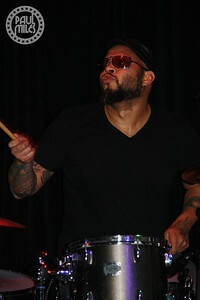 Anthony Espositio (Lynch Mob, Ace Frehley) on bass and Frank Ferrer (Guns N' Roses) on drums.